As planners push the boundaries of what’s achievable in terms of space requirements and supply volumes in the residential sector, particularly in urban districts, there is one area that can get overlooked as developers race to hit completion dates – adequate soundproofing. 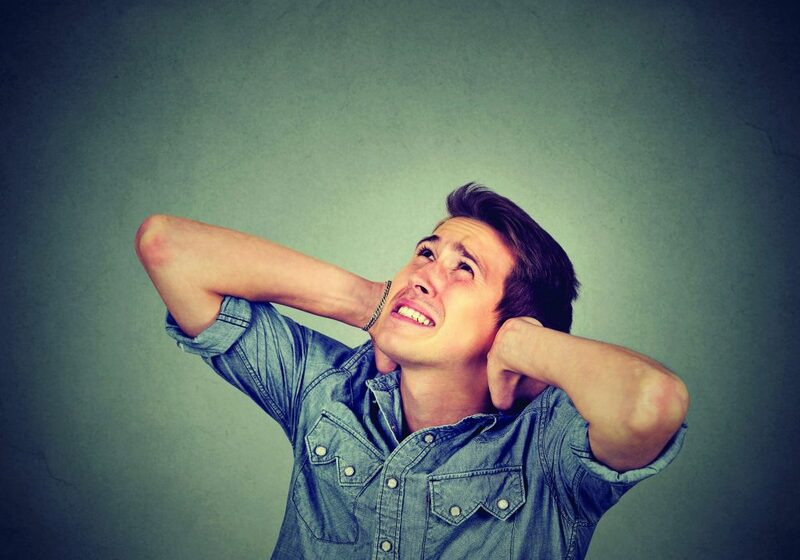 While noise has become an unavoidable part of life, inconsistencies in acoustic standards can exacerbate this invisible but pervasive and potentially harmful issue in terms of quality of life. The problem may be easy to identify, but for specifiers it can be difficult to tackle given the variable and some say, inadequate regulatory framework. Achieving good levels of sound insulation between dwellings is key to occupants’ physical and mental well-being. However, while minimum guidelines for airborne and impact noise exist, industry experts believe they are often treated as target numbers rather than base levels that should be expanded on. Those standards also vary across the UK and only apply to new build residential developments or conversions. In Scotland, the minimum limit for airborne sound – the noise transmitted through the fabric of the building – is 56 dB, while the same value is set at 45 dB in England & Wales and Northern Ireland for new build developments. The minimum requirements are slightly lower for conversions in England & Wales and Northern Ireland however (43 dB), but remain at new-build levels in Scotland (56 dB). In terms of impact noise – for example, the sound of falling objects or loud footsteps – there are minimum values for insulation for separating floors and staircases (set at over 60 dB), but not for separating walls or internal structures. Structural noise is another area in residential acoustic design that’s not included in ADE, but remains a common cause of nuisance. Reflecting modern lifestyles, the 2003 amendments to the ADE requirements included a low frequency correction value (Ctr) in the performance criterion, to account for noise emitted by entertainment systems. Pre-completion sound testing was also introduced in a bid to ensure developers would deliver sufficiently homes with adequate levels of sound-proofing. However, it’s uncertain whether ‘designing by numbers’ can really be the whole solution for creating a comfortable living space in practice. He also says his consultancy had been involved in a situation in which occupants could hear excessive low frequency impact noise from upper floors, where the tested performance had exceeded minimum regulations by 20 dB and would on paper be considered sufficiently sound-proof. “Again, the subjective response doesn’t match up with the objective test result,” he explains. One potential reason that such inconsistencies exist could be the lack of Ctr-equivalent correction for low frequency impact sound insulation in ADE – however, the Ctr value may itself be an unnecessary complication to testing methodologies that does not always deliver the required results. “The current version of ADE introduced Ctr, but field-tested Ctr can be difficult to predict,” says Keeble. “It’s very sensitive to frequencies which are very difficult to measure accurately, and it doesn’t do anything to help with hearing your neighbour’s voice.” The fact that Britain has the smallest homes in Europe is also partially to blame for this as wavelengths can at times be longer than room dimensions. Improving acoustics has been in focus in the commercial and workplace sectors, with modern offices designed to higher acoustic standards in relation to their purpose. This approach to design can be particularly beneficial if transferred to the residential sector. Says Howard: “The mentality is very different when you’re designing for a regulation versus designing for a specific purpose to the occupants in the building.” He says a “major difference in performance” is possible if architects expand on the minimum regulations by just 10 dB. The drive for using more lightweight, flexible building materials has also led to reduced sound absorption. “You do what you can do on the shell,” Mazuch notes, “but I think designers can be smarter on the fittings and furnishing”. Paul Howard makes a similar point, stating that modern houses can be worse acoustically than older dwellings because of the use of thin plasterboards. Despite ample evidence of the detrimental effect of excessive noise to our health and the steps taken by regulators to define base levels for new homes and conversions, providing adequate soundproofing in practice remains a complex task. There has been a drive to expand the minimum levels, such as respected (although now defunct) assessment methodologies like the Code for Sustainable Homes requiring an improvement of at least three decibels on the base levels in ADE in order for a development to be awarded any credits at all. There has also been talk of a new international standard – which will introduce a noise classification scheme for new dwellings and could work in the same way as EPCs. While this could drive the agenda forward, details of when it is likely to emerge and how it will work are scarce.